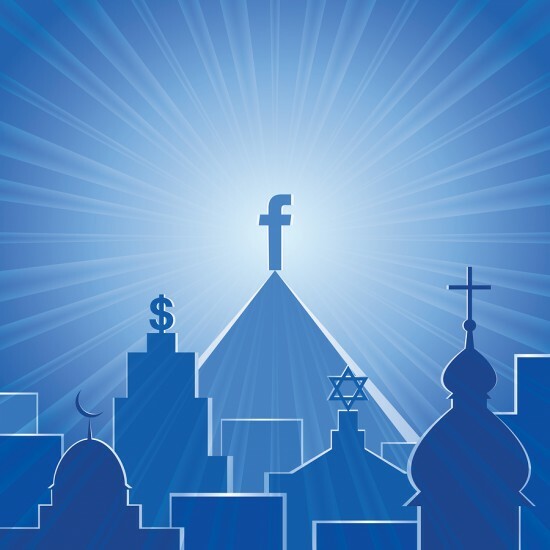 Is Facebook the New World Religion? Going by the numbers, Facebook is now the second largest religion in the world – and growing fast. Are traditional religions at risk? Regardless of their religious beliefs, people are worshiping more and more – just not in the manner you might think. They don’t worship by going to church, praying to God, or reading a religious text. They do it by opening Facebook. As of this summer, the number of active users on Facebook has surpassed 2 billion, making it more popular than Islam (1.8 billion followers) and puts it hot on the heels of Christianity (2.3 billion followers). 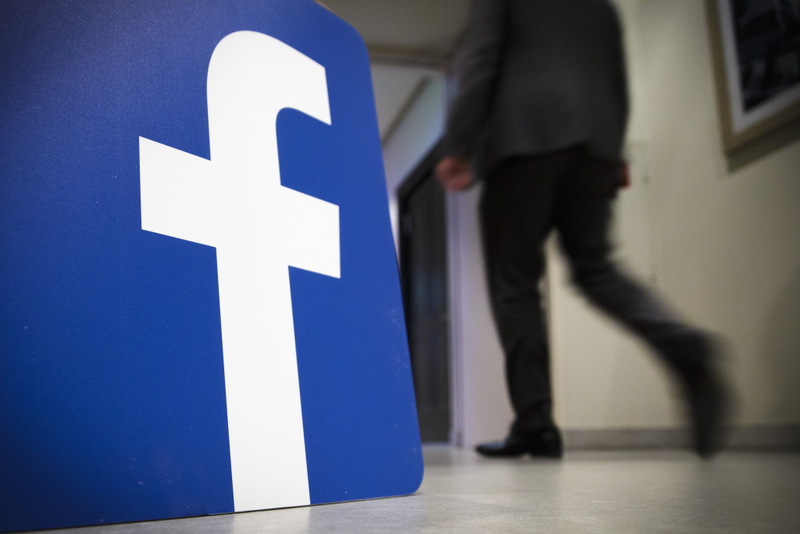 Going by the numbers, Facebook is now the second-largest religion in the world. Although traditional religion remains important in the lives of many people, membership in organized faith groups is on the decline. All across America (as well as in other countries) churches are struggling to keep the pews full on Sundays. Studies show that more people than ever before claim no religious affiliation whatsoever. So, what’s filling the void? Where are these Godless people turning? Well, they’re on Facebook. The social media giant has seen membership skyrocket over the past few years at a rate that would make any religion envious. Consider this, too: Facebook owns 3 of the 5 largest social media networks in the world (WhatsApp and Instagram, in addition to the Facebook platform). All told, their combined users total a quarter of the world’s population. The rampant growth of this new “congregation” has taken many people by surprise, and it’s making traditional religious institutions a little worried. What are the larger implications of this “new religion”? Well for one, people suddenly have an alternative way to engage with their community. For many, church is as much a social event as a spiritual one. But why drag yourself to church on Sunday morning when you can chat with those same people online, all from the comfort of your couch? But that’s not all. There are countless religious Facebook pages which serve as 24-hour faith discussion forums. Plus, with the advent of Facebook Live and other video applications, some worship services are now live-streamed – allowing people to watch at home on their devices. 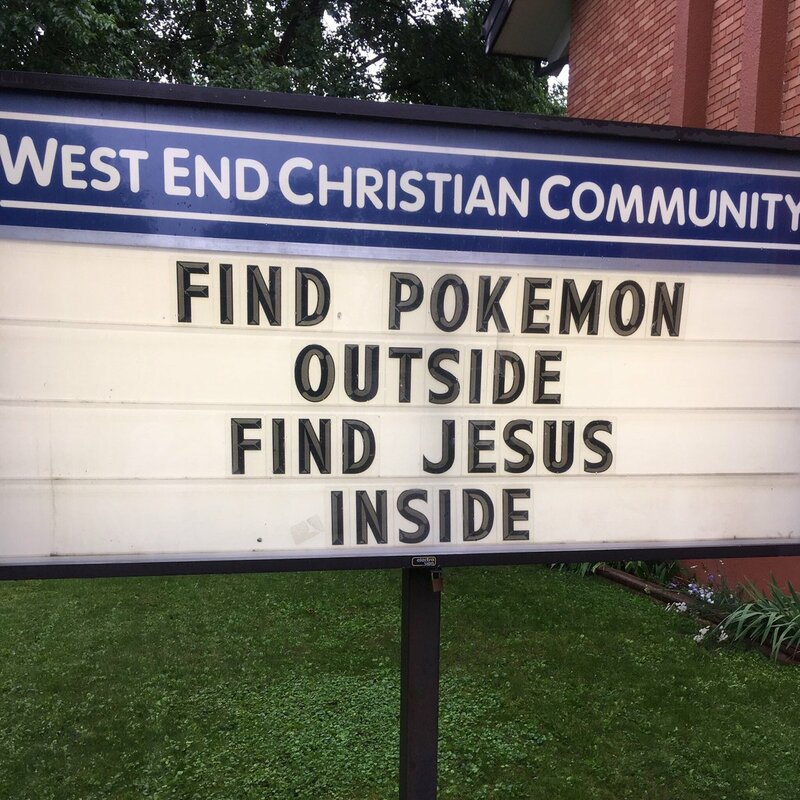 How can brick-and-mortar churches possibly compete with that kind of convenience? Think about it: people use Facebook to gather and offer comfort in the wake of a tragedy. They extend encouragement and well wishes to those in need. They wish each other happy birthday. All of this used to happen in person, in houses of worship. Increasingly, it’s happening online. Don’t think for a second that any of this is accidental, either. Facebook founder Mark Zuckerberg recognizes the social media giant’s potential to create successful virtual communities, and is actively pushing the company in that direction. Just look at their newest mission statement: “Bringing the world closer together.” The goal couldn’t be clearer. So what will the consequences be? 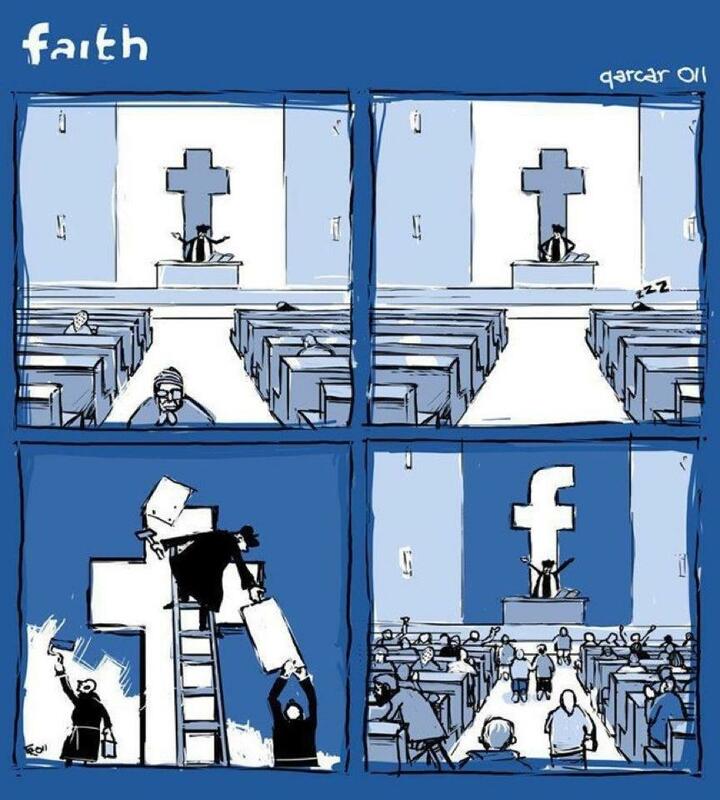 Could Facebook’s rise result in the slow deterioration of physical faith communities around the globe? Is it possible that the church of the future will exist entirely online? As the public – millennials especially – live more interconnected, technology-focused lives, it’s a real possibility that the need for human interaction once served by churches and religion at large will be supplanted by social media. Maybe you still attend church regularly and scoff at the notion of this ever changing. Just think for a second, though – technology is only going to get better. 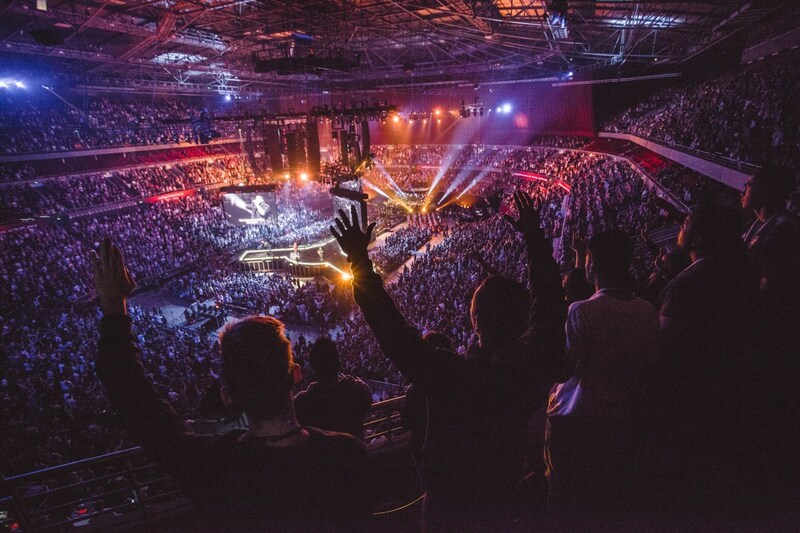 Perhaps a live-streamed service doesn’t interest you, but what will the next few years bring? What if you could put on a Virtual Reality (VR) headset in your living room and experience the church service as if you were in the front row? That’s not just a possibility, it’s an inevitability. The technology is not far off. But here’s the most interesting part: What company has the resources and incentive to develop, produce, and market such technology? The church of the future may be coming faster than you think. I use Facebook a lot. I spend four hours at the city library, about 1/3 of that time on Facebook. I also use it at home on my smartphone. However, it will never replace going to a real church on Sundays. One of the reasons I love going to church is the people. My particular church has the most wonderful people in the world. 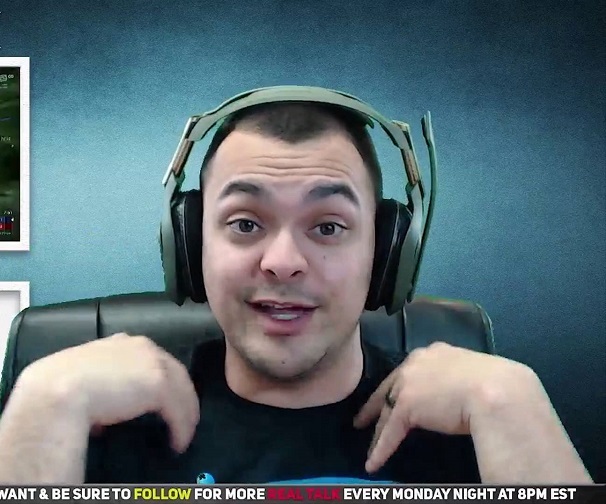 When I have to miss it, I really MISS it. I only stay home when I have a horrendous headache (I have suffered from bad headaches most of my life, and I am 79). Reality churches will never be replaced by virtual ones. Your basing your theory on the number of user’s? If this were the case, then over 6 billion people also worship food because everyone eats. Religion is a spiritual belief system that is based on certain spiritual beliefs and requires follwer’s to follow specific rules within that religion. Though some will use it to enhance their spiritual beliefs, it’s not a belief system, it’s globalism,The same type of globalism that religious,government and buissness leader’s are trying to reproduce in the real world! I do not “worship” Facebook, but I do talk to my family in Germany who I would have not otherwise have ever even met. I use Facebook as a platform to to post my own spiritual beliefs and to share them. As a Medium, I also use this as a platform to help other people and give readings. Many other people use it for many others reason. Some for good reasons, some for not so good reasons. I have seen Christians use to it ” GO LIVE” and spread the word of Jesus! I do believe that everyone as their own opinions, but I find your article a radical interpretation of what Facebook is. Just like the internet in general, it’s simply a tool, but people decide what they will use it for! Will it be a Lovely Some One not yet known to me, amongst World atrocities, how can I help? Of course, the Communities that have sprung an incarnation ‘on line’ help me do my work so beautifully. This is no thing that I need, there is need there/here. I get to witness the Love in Global Communities helping as a choir, many voices, a spectrum of vista; many help A One in beautiful numbers. For this, and so much more; I am grateful. And, on the concrete battlefields that I get to Live in; email ain’t no thing, it’s an idea no where near this reality. I appreciate your honesty and bravery to even reveal the words so misunderstood: A Medium. You well know the beauty of the conduit of internet as infrastructure in which to help others. I am profoundly inspired that you do. It’s not easy; it wasn’t meant to be. Help change a mind? You change the World. Wow! What an alarmist piece of writing. 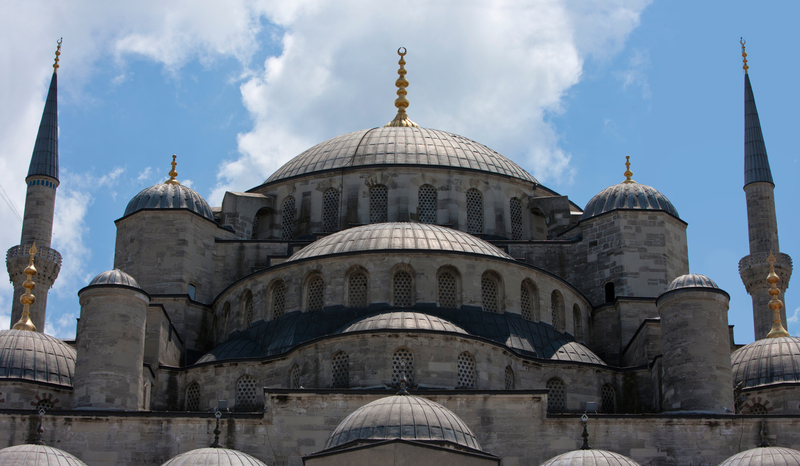 A warning shot over the bow of Organized Religion? But, as with most FB posts, it’s just words on a page with little power behind them. In all of its uglier permutations and efforts to control people and live off of them. Organized Religion could probably take some lessons, but given the fallibility of mankind, it’s not likely that many Christians could get out of their own way for the benefit of others. Another interesting read. This article, however, hints that the virtual service is on its way in. How many of our mainstream churches already live stream their Sunday morning service. The last three churches I have served all provided that technology to its members, constituents and non-members seeking a spiritual outlet on Sunday morning without dressing and sitting in the pews. Stupid article with ignorant thoughts on organized religion. I know that my wife and I have tried to find a local church to attend, without much success. We are an interracial lesbian couple with very different religious backgrounds, she’s Episcopalian, I’m Prespaterian. Most of the churches in our town are mostly attended by a single race, or are so large that we don’t feel connected. I love technology, about to get my degree in Informatics, but just not at my church service. How can anyone sing alone to words and a bouncing ball on a screen when there isn’t any music. I also don’t feel comfortable with the Episcopal service. My wife has difficulty with being the only non-white person in attendance when we have tried other churches within our area, sometimes doing over an hour each way, only to find the same results. Having an online options available to those who, don’t fit into the churches in their area, may not feel comfortable being turbaned, aren’t always able to get to church because of, work, disability, frustration with mainstream religion, or whatever the reason, is a welcome relief to me and other that I know. We don’t have to feel disconnected from beliefs which are a big part of who we are. Having become “ordained” through this medium, I do believe that the new wave of religion will be online/home based. I long to start a church with NO buildings, where our believers could meet online at the same time we are at a home or even a restaurant having worship service…there would be NO tithes collected, because the “congregation would tithe to their “favorite” charity or can choose a “charity” of the month to give to. The 1.8 Billion “followers” of islam is a misnomer. When islam conquers a region, the people are forced to convert or be killed(most likely)/exiled(least likely) or pay Jizya(less likely). Please stop blowing smoke up our backside. Islam is not a religion. It is a murderous political ideology. I am a seminary-trained, ordained, experienced senior pastor with a desire to form a new tribe of non-faithist, non-gullible SAN DIEGANS who wish for what only heart-to-heart fellowship can provide… love, real caring, fun together, playing and growing close together in a new tribal group, that for lack of a better word we could call “church!” If interested in becoming a part of such a tribe, and if you are a local, or willing to fly in, please feel free to contact me with your wishes @ zeller@live.com I will get back to as to time & place. Love ONLY, Always, Rev. Kevin Zeller, MDiv, B.Mus. In my opinion, religion is a set of rules. Actions are in the individual. However, in my faith, when to or more have in his name. That is church. The house of the lord is also church. That being said, I think something should remain heritage. Technology can ruin a society. We must inactive on a physical level, less we parish. Society is by definition the interaction of humans. Again, my opinion :if we don’t follow the idea of a creator then we are left to follow the rule of man. Then we are just animals, animals devour one another with out remorse. They do as they please out of instinct. I pray we don’t go there. This article is an excellent commentary on the impact of Face Book on social change on how we relate. While it does indicate FB as one of the factors involved with the decline of interest in mainline church attendance and religious emphasis, it is not attack on religion, churches or Face Book. Many of the comments, however, seem to ignore the timely comment on a very real social situation in favor of defending their own faith and FB participation, when no defense is needed. It’s not clear to me that Face Book follows all the criteria for being called a religion. Possibly that may have been a factor in all those negative comments? Otherwise, I applaud this timely and well written article. Ummm. The Holy Spirit was the original internet, with the benefit that it only demands your attention when your physical expression of love is necessary to another. Facebook monetizes everything that occurs on it. It’s not a substitute. Greetings in Jesus Christ name . I want everybody out there to know that Revlations 12 1.2. Of the Holy Bible has been fullfiled as of last night throughout the heavens constellation as we observe the stars. 9/23/2017 celebrating Jesus Christ birth 2000 years ago. I must say we the children of God everybody needs to read the Holy Bible specially Revelations donot fall into ignorance but be aware and obtain wisdom do get ready for the kingdom of God is at hand. The Lord be with you all now on forever. Love and Peace my brothers and sisters. Pastor and Rev. of U.L.C. Great News of the Holy Gospel in Jesus Christ name. Peace be with you all my brothers and sisters I want everybody to know our Lord loves you all very much that everyone is a masterpiece of God’s perfect creation that you are not a mistake but a God perfect model. He paid for our sins , defeated death and evil. The son of God our Shepard is now our souls savior. All you got do is repent and get baptize with the Holy Spirit. Tell the lord that you want him in your life declare his holiness teaching and preaching the word of God the Holy Gospel. God is the way the truth and the light of the word and whom ever believes in him will be safe and will obtain eternal life with salvation in heaven. I will pray for you world peace and forgiveness of our sins in Jesus Christ name. God be with you. UR brother in Christ JC Alatorre. My brothers and sisters in Jesus Christ I urge you all to help our fellow Americans in Puert Ricio and our Mexican brothers and sisters victims both of natural disasters. We can help with our prayers and donations thru our different churches. We must show our love and brotherhood on to the world. This is an opportunity of a life time to show our love and compassion for our Christian communities at the same be in good terms with God and ourselves. Now is the time to show some action in unity as one. We the sheeps of our Shepard give and share our love and gratitude. God bless you! Thanks for listening to our prayers. Pastor and friends out there. I urge you people let us all U.L,C. Members cooperate and donate raise funds and help please help! Show your support with a bit of much help to stop this sfufferage tragedy somehow. We can make the difference all of us are children of the same creator and we are one human race let us all change this world toward a better place. Be accountable for your actions and be a real Christian a son of God. God bless everybody. I can tell you what Facebook actually is……. “Mark Zuckerberg” (real name Michael Jacob Greenberg) is one of the Rockefeller nephews, from the larger Greenberg-Sexton family from Westchester County NY. The program we now call Facebook was originally a Rockefeller funded program for tracking people like cattle, with precursors used in East Germany, China and Russia. In other words, we are creating our own KGB files on ourselves voluntarily. Why? Because Rockefellers, Carnegy, Melon, Astor, Vanderbilt, etc. are the people that bankrolled and founded Communism/Socialism. They have been setting up the United States for collapse and then Communism for decades. The same can be said of Google, and many other commonly used online forums/programs. hi possessions on to the poor. That meant you can not serve two masters. Good and Evil you must decide. The idea here is to share the Holy Gospel of the Lord throughout the world. Not to separate our brotherhood. We are all children of God our creator and all it wants is our love and faithfulness . to be accomplish by you. All you got to do is reach out and touch someone with the Holy Spirit. God be with you. Sincerely, Pastor & Rev. JC Alatorre U.L,C. Praise be to God Amen. Dear brothers and sisters in Jesus Christ . The lord be with you and bless you all. I want to share with you my dream. That is I dream of a pilmiigre he of many people dressed in white lenin as snow sharing an singing the song of Moses. “Great and wonderful are your works Lord God Almighty.Just and true are your ways, O king of the nationsWho will motear You Lord or Glorify you name?For you alone aré holy All the nations will come and worship before you for your righteous acts have been revealed “. Learn this song of Moses and sing it on to Lord daily. May God bless you all. Practice Love Compassion and Brotherhood in your life. God be with you all. Sincerely , Pastor And Rev. JC Alatorre U. L. C. Amen. last time. I made a mistake I am only human like you. Nevertheless I love Everybody Just the same . Sincerely Your Brother Pastor&Rev. JC Alatorre God Bless You . Amen.